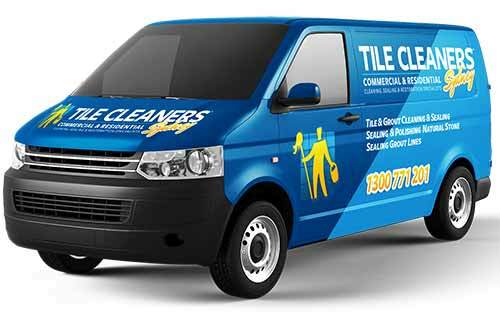 Tile Cleaners Sydney® is one of the premier floor restoration and maintenance companies that render its restoration, cleaning and polishing services for all the types of natural and man made stone surfaces. 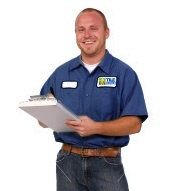 Our working location is the destination where your search for a result oriented and professional cleaner comes to an end. Our services are suitable for all sorts of facilities whether it is a home or house or office building or retail shop or restaurant or hotel room or shopping mall. If you have a query, we have an accurate and correct answer. 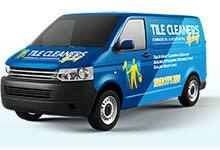 Tile Cleaners Sydney is Australia's leading stone care company. 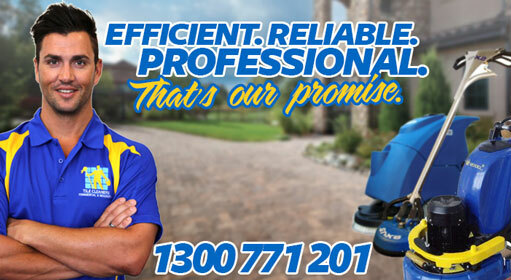 With years of experience in Marble restoration cleaning we provide one of the highest quality services in Australia. Our large product portfolio caters for most of your Marble cleaning needs. We provide a wide range of services that varies from cleaning, sealing and restoration your everyday marble tiles to regrouting any type of tiles that you have. Our large client base varies from small homes to the largest shopping centres . Hotels, bars, lobbies, hospitals, medical centres, large to small offices and other various businesses request our help for their Marble tile care needs. Our thorough and professional processes and using our unique state of the art equipment is what differentiates us. Utilising the world's best equipment with unique wash, scrub and dry technology. Using less water, power and detergents than other cleaning methods. The use of low quality maintenance polishes which contain high levels of wax results in a stone which becomes yellow over time. The use of procedures such as vitrification or polishing at this point will only serve to trap in the dirt resulting in a shiny but soiled yellow floor. 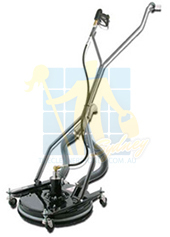 At Tile Cleaners Sydney® we can advice you on the right procedure for maintaining your limestone.